Well, hubba hubba indeed. 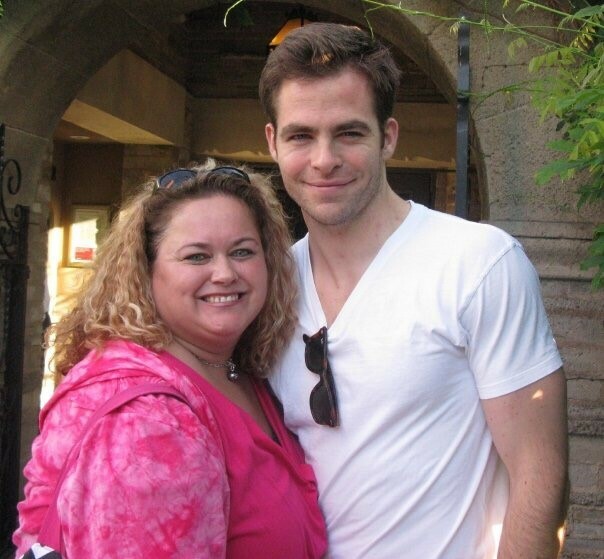 This picture came up as a memory and I couldn't resist sharing it since Chris Pine is basically perfection. My dad and I came out to LA for this play and we were not disappointed in the least! Loved meeting Chris! And seeing the play.